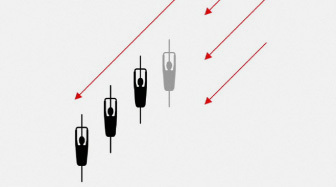 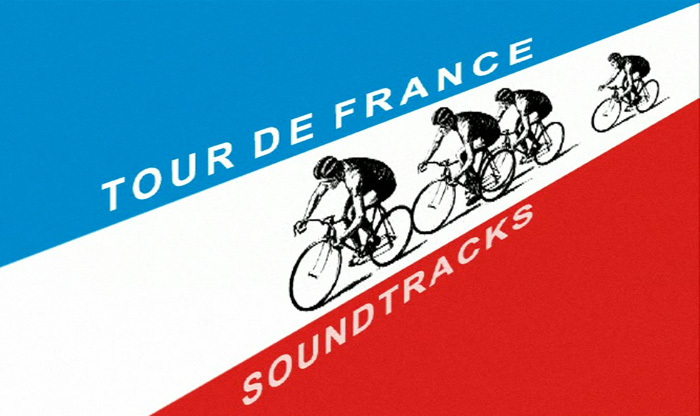 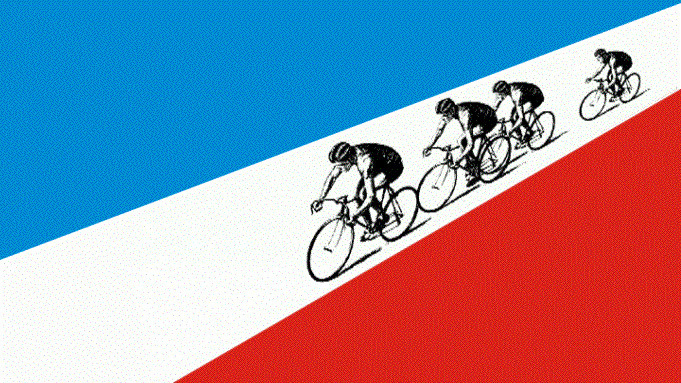 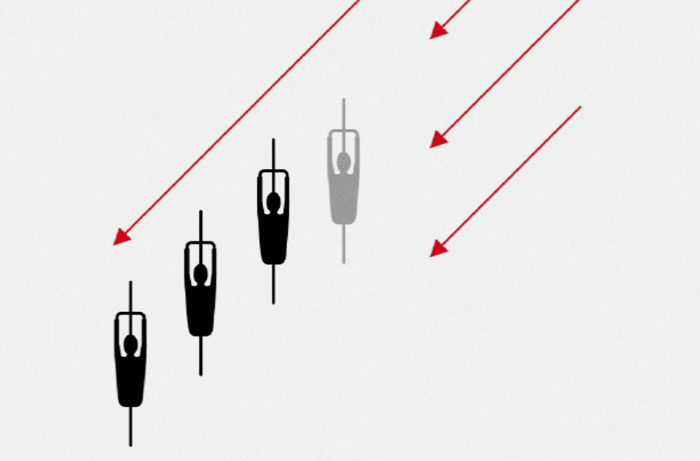 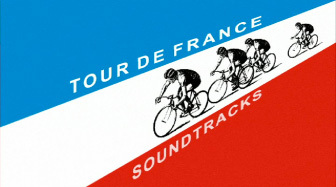 Tour De France Soundtracks was a 2003 Kraftwerk album (their 10th) which expanded on the theme of their 1983 single. 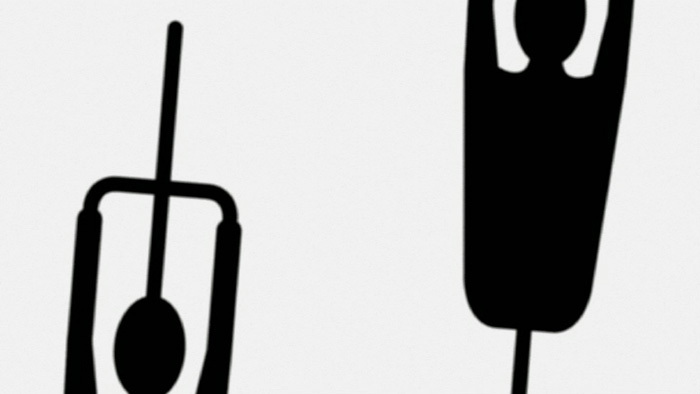 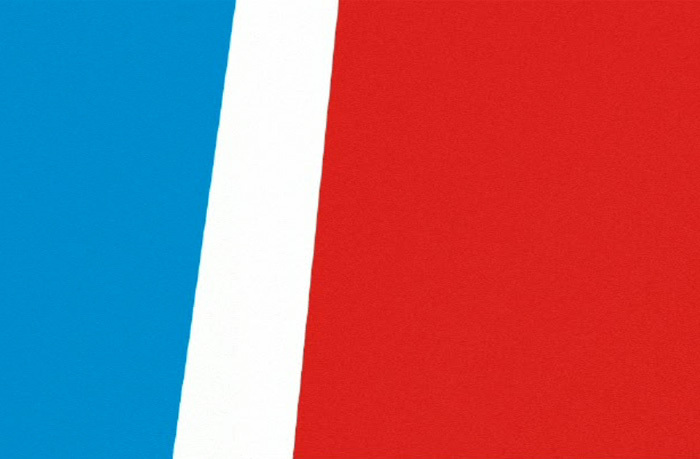 Intro created a TV campaign based around the European modernist pop art of the album artwork. 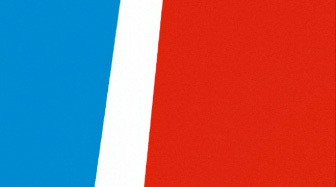 A hugely exciting project for the Intro Kraftwerk fans, not least because Ralf Hütter paid a visit to approve the ad.